Hyundai is working on the all-new Santro hatchback and it is expected to launch in second half of 2018. Also, the upcoming Santro would receive AMT gearbox alongside manual transmission fulfilling Hyundai’s promise to offer dual-pedal technology across its entire portfolio. 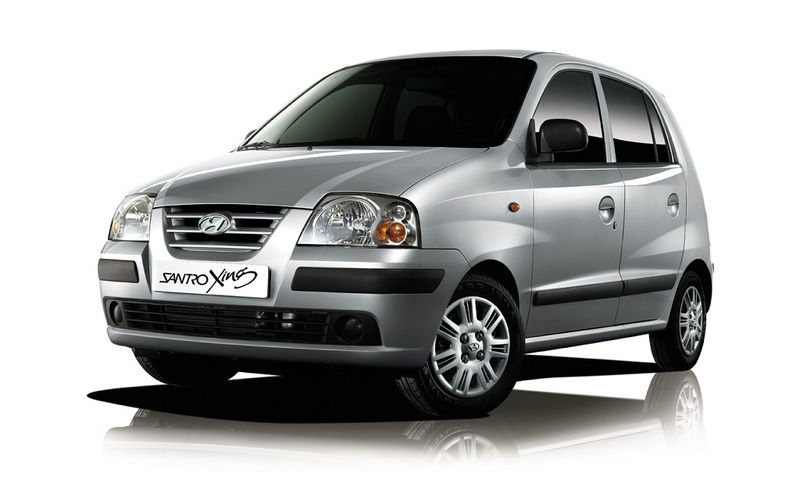 Santro has been one of the most popular cars from the South Korean auto major and upon the arrival of new model it will certainly give the company a major ales boost. At the launch of the new Hyundai Verna, the automaker has revealed the launch of a new compact product in the second half of 2018. However, the brand didn’t reveal the details or name of the car. 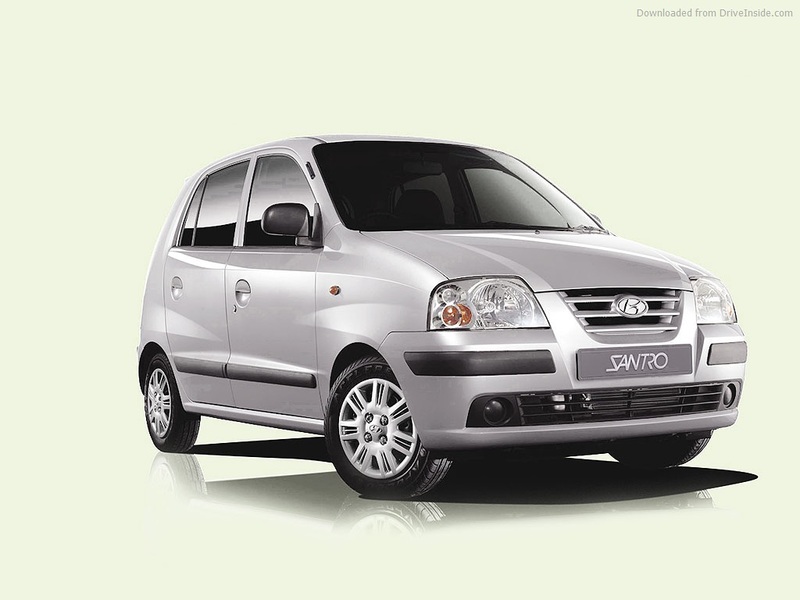 But, it appears to be the new Santro and the auto major has revealed the new car is going to be a family oriented product. Speaking about the all-new Hyundai Santro, it will don a crossover styling that will help it to take on the very popular Renault Kwid. Also, with the introduction of AMT, Hyundai will be able to take on Maruti Suzuki’s Auto Gear Shift (AGS) technology. As we reported earlier, the automaker plans to sell one million vehicles in the domestic market and new Santro could play a major role in that strategy. Speaking about powertrain of the upcoming hatchback, it is likely to be available with two petrol engine options that are a 1.1-litre iRDE petrol and a1.2-litre Kappa petrol motor. Transmission options will include a 5-speed manual gearbox and an AMT. Expect the car to offer generous fuel efficiency. Apart from the primary rival Renault Kwid, the new Hyundai Santro will also lock horns with Tata Tiago, Maruti Suzuki Celerio, Datsun Redi Go, Maruti Suzuki Wagon R etc. As the automaker announced earlier, it wants to introduce dual-pedal technology including fully automatic and AMT across its entire portfolio available in the country within next couple of years.